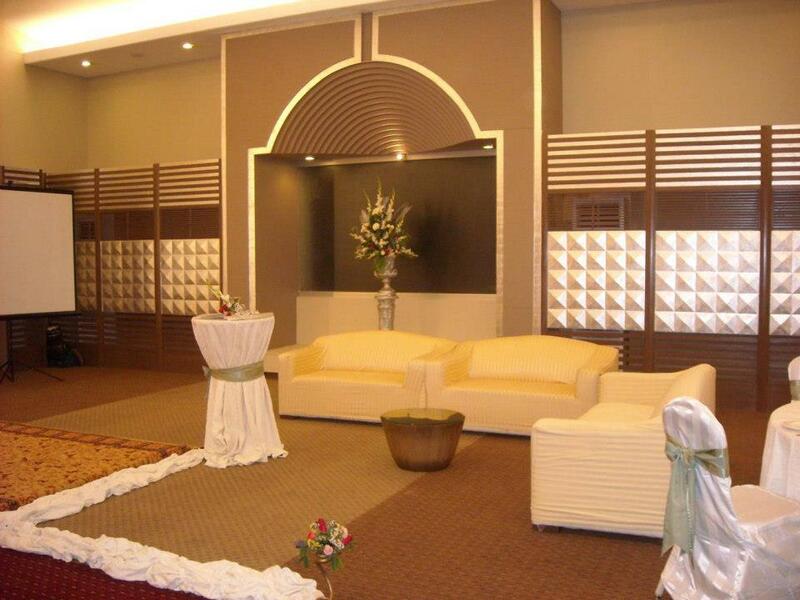 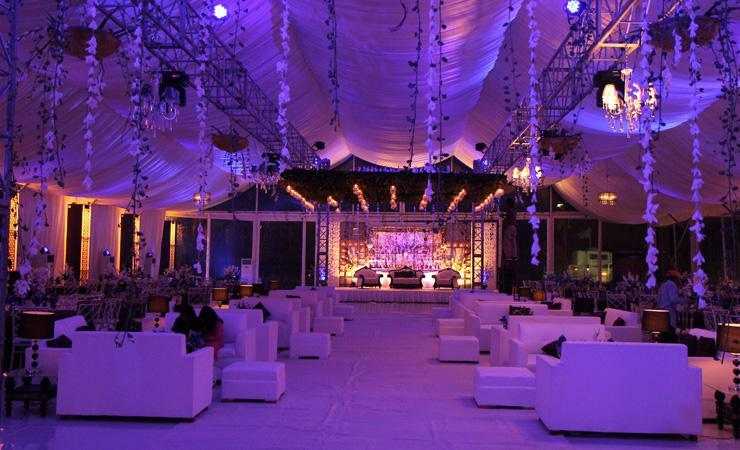 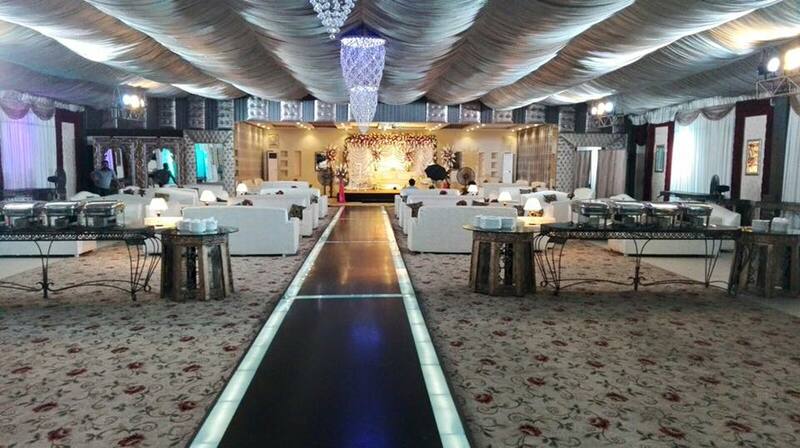 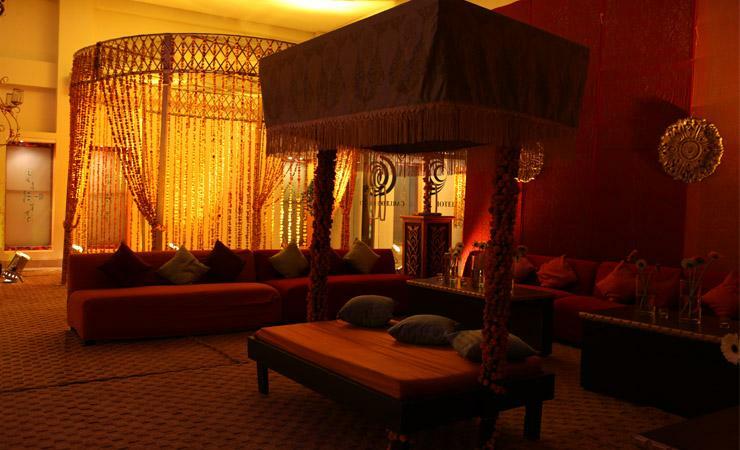 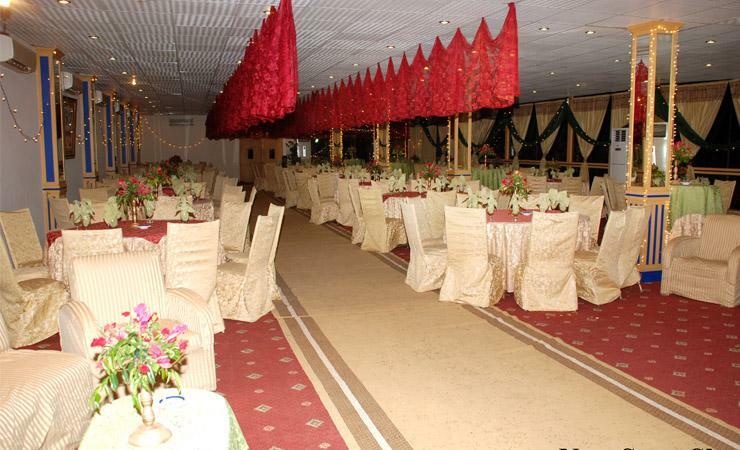 Carlton Hotel is one of the best Venue in Karachi. 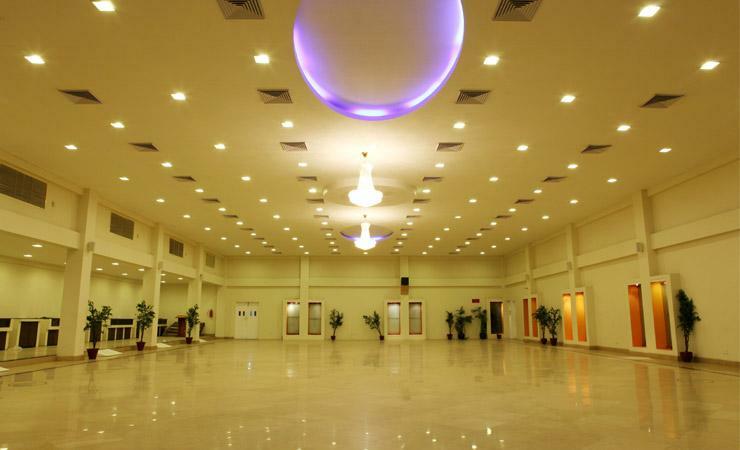 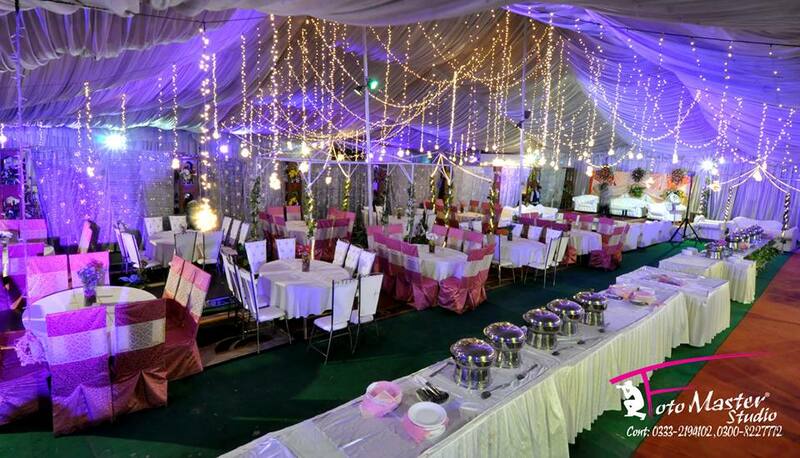 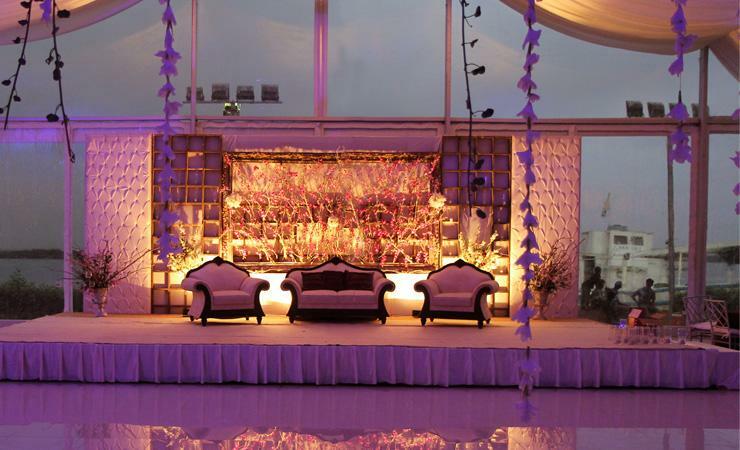 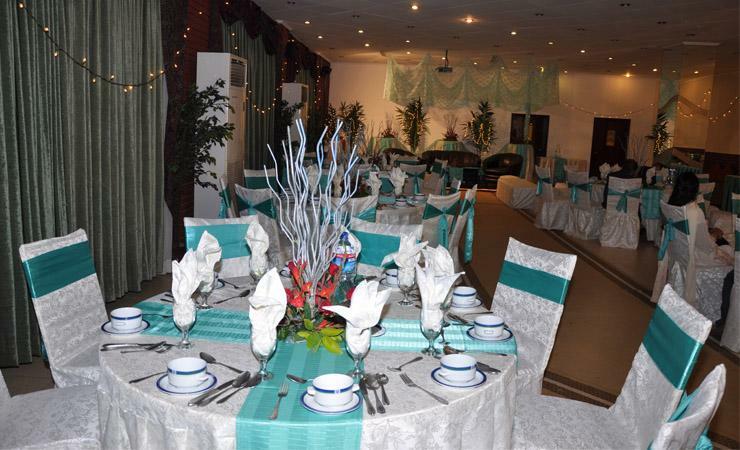 If you are looking for the best Venue in Karachi and you like the work of Carlton Hotel then send an inquiry now and we will connect you with Carlton Hotel as soon as possibe. 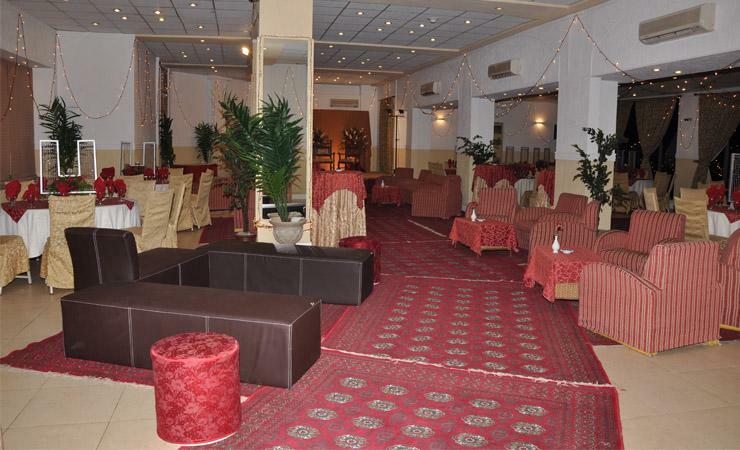 Carlton Hotel Resort & Club, is a part of Venus Group of Companies, one of the leading Business Groups in Pakistan. 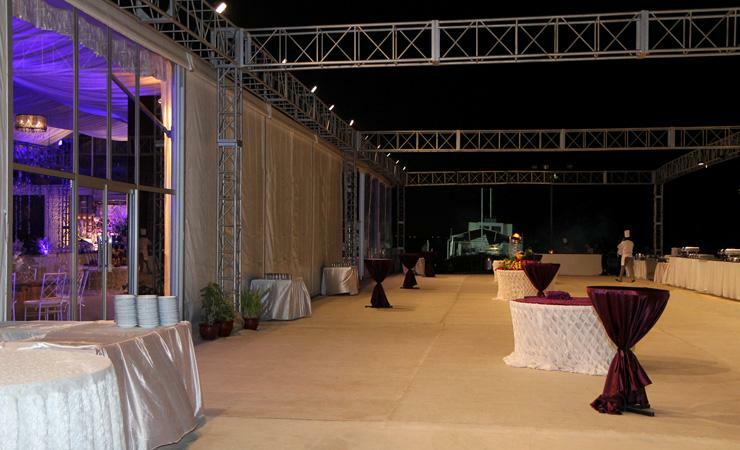 The best thing about Carlton Hotel Resort & Club is its strategic location in Karachi - in the safe, secure and tranquil surroundings of D.H.A Phase VIII.